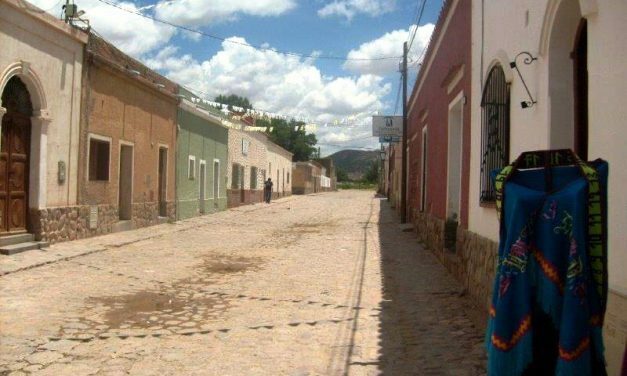 Amaicha del Valle is an indigenous community situated 55 km from Tafí del Valle and 68 km from Cafayate and it offers marvellous landscapes and a pleasant climate. Quilmes Ruins: located 20 km from Amaicha, these ruins are the remains of the town built by the local natives, the Quilmes, who for over 130 years resisted the invasion of the Spanish forces. La Quiaca is the last stop before entering Bolivia. It’s a small village about 190 km from Humahuaca at 3,442 m.a.s.l. 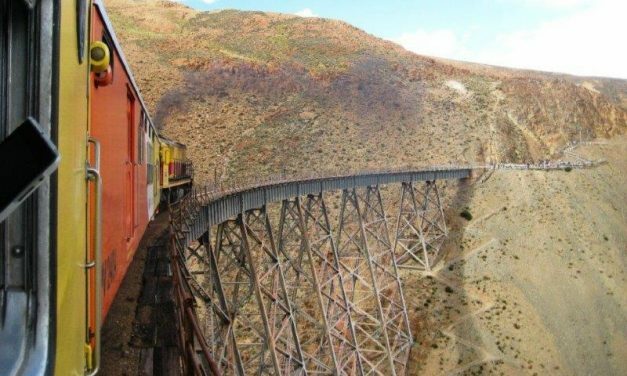 It’s next to the Bolivian border, connecting via an international bridge. You will be attracted by the way people live, the characteristic clothing of the women and men, and the active trade in local products. From the town of Humahuaca (3hrs away by bus), take the 66km rough but amazing drive to this beautiful village wedged on a hillside. The road reaches over 4000m at one point at Abra del Condor. Then, it drops steeply into Quebrada de Iruya with, once again, tremendously astounding views. Iruya stands out in this landscape, 2780 metres above sea level, clinging from a plateau into the river ravine. Situated at an altitude of 1,260 metres above sea level, this is the highest provincial capital in Argentina. 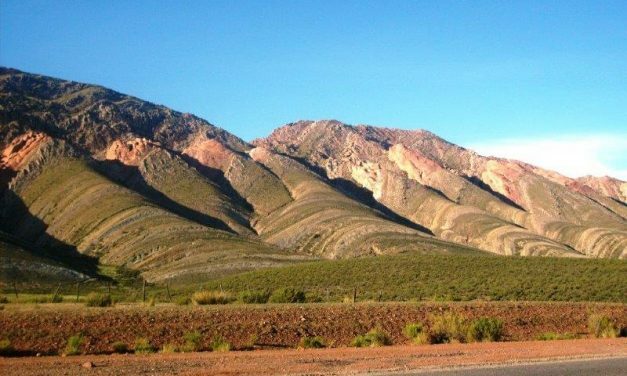 With an impressive location surrounded by fertile scenery, the city sits in a natural bowl with the fabulous multi-colored gorge of Quebrada de Humahuaca to the north. San Miguel de Tucumán is the province capital and is known as the land of sugar cane and the place of the Declaration of Independence Act. 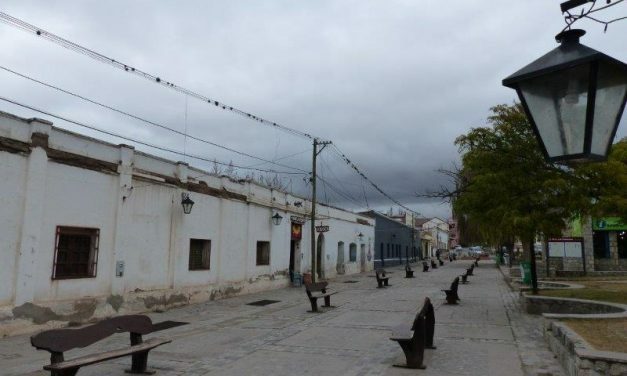 At the foot of the San Javier hill, just a few km from the city, is the village of Yerba Buena, a very pleasant residential area with an excellent nightlife. 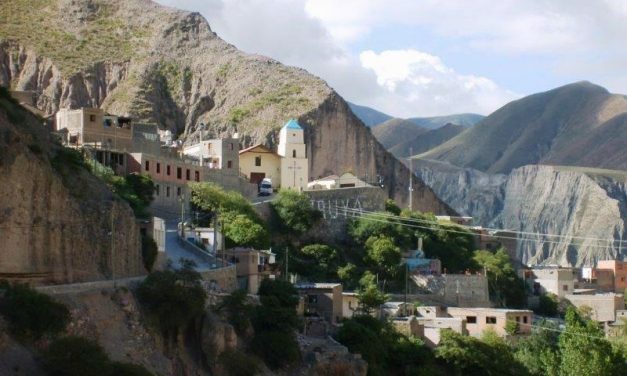 This lively Andean village is a great place for exploring the Quebrada de Humahuaca. Evenings can be enjoyed wandering around, bar hopping and attending local peñas. Cafayate’s dry and sunny climate is ideal for growing a variety of grape types, including the torrontés, unique to this area. 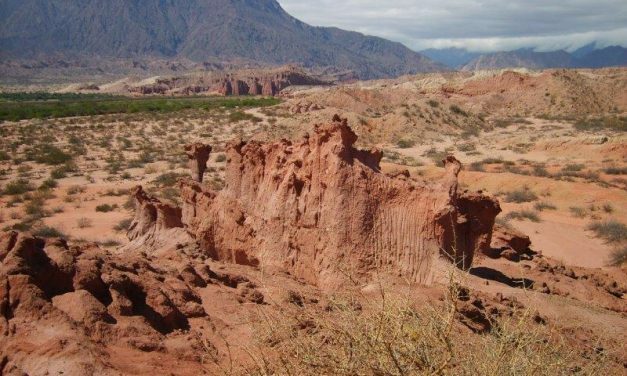 On the way to Salta, you will see sand dunes before catching a glimpse of the dramatic gorge of the Quebrada de Cafayate (or Quebrada de las Conchas), a series of intensely coloured rock formations. The town of Humahuaca is a sun drenched land filled with memories of cultures past that continue their influence on architecture, traditions, legends and beliefs related to nature and local heroes. The rustic adobe (mud) houses, the narrow cobbled streets and the old colonial street lamps create the illusion that time has stopped. Tafí del Valle is located in the Sierra de Aconquija, 107 km from San Miguel de Tucumán and 1,976 m above sea level. This town boasts a special microclimate, beautiful scenery, warm people and a rich history.